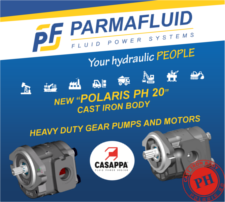 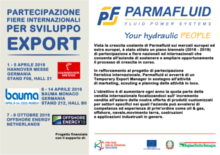 Parmafluid is the unique solution to all hydraulic needs. 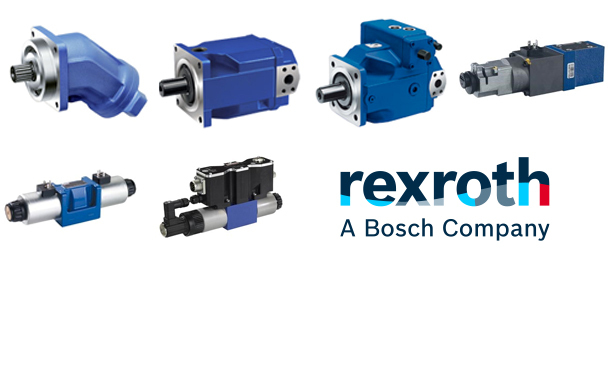 We distribute hydraulic and pneumatic components, and manufacture hydraulic systems and cylinders: from the initial project to the assemble, testing and assistance. 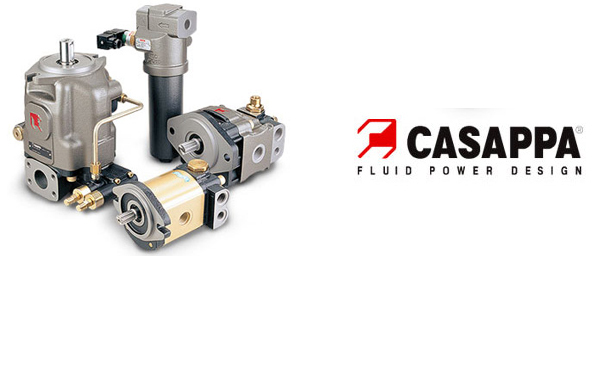 Our technological innovation has always been at the service of our customers.